There’s a certain type of hangover you only get when you’re young. It’s the kind of hangover where you just need a few hours to chill in the morning, and then you’re completely prepared to party, play and drink some more. While your hangovers become more intense in your early twenties, there is one situation that this type of hangover lite can return, and that is when you’re on vacation, typically in a warm, tropical location. The Captain’s Son’s debut single “Walking Around Purposely” plays out like a hangover on vacation. Lead vocalist and guitarist, Paige Byrd is feeling sick in a strange place, but he’s still singing a positive melody. As the song picks up a little more momentum, the lyrics reflect making plans to seemingly go to the beach and let the sun cure the hangover. As the song ends, the tempo slows down just a bit under where the song began, and the vocals are much more like a drunken singalong, where The Captain’s Son plan on doing the exact same thing tomorrow. 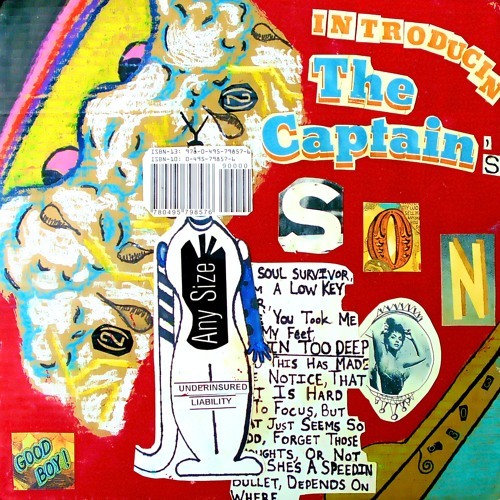 The Captain’s Son definitely have a much brighter disposition than their contemporaries that borrow the sounds of 60’s pop-rock. 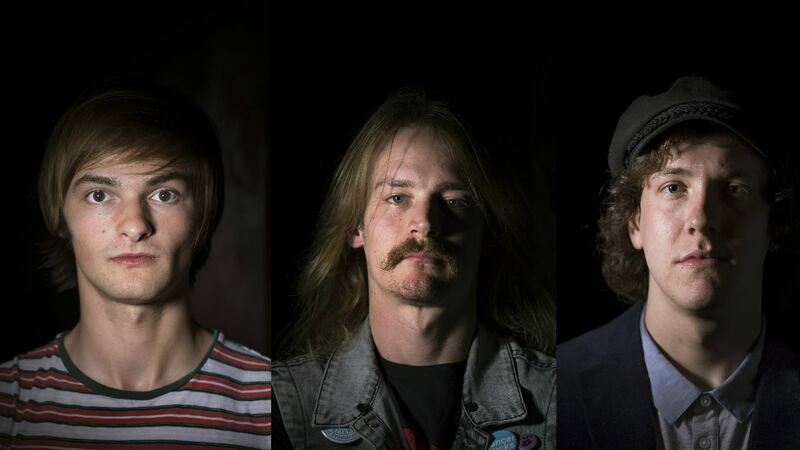 Where artists like Foxygen and Tame Impala focus more on the psychedelic elements of much of the music of that era, The Captain’s Son are much more interested in the likes of the Beach Boys and their surf rock. The sunny disposition is certainly a nice touch and a must-listen for those seeking some warm weather and the beachy sounds to accompany it.